From our humble beginnings in 1945 to our large, complex projects of today, we’ve embraced the ideals of family, innovation and superior performance in everything we do. We’re a company built on hard work and dedication to our craft with a focus on our clients and our people. We like to think our story is worth sharing. Please take a look at the timeline below to see where we started and where we are going. On June 1, 1945, brothers August R. Gallo Sr., a former insurance agent, and Louis V. Gallo, a Licensed Master Plumber, pooled $800.00 to start their new business endeavor: Gallo Plumbing Company. 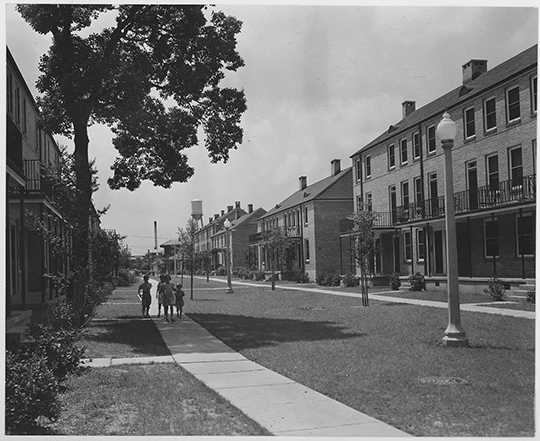 After WWII, housing was a major contributor to a construction boom in the New Orleans area, and the partners engaged in plumbing work for the emerging residential housing developments. Throughout the 40s, Gallo Plumbing Company prospered and gained numerous clients—“housing developer” types that constructed tract housing in numbers from 10 to 100 houses at a time. The company originally operated out of Louis’s home, but with the later success, the brothers were able to move the business to an old warehouse. In 1953, August Gallo, Jr., the only child of August Gallo, started college at Tulane University in New Orleans. 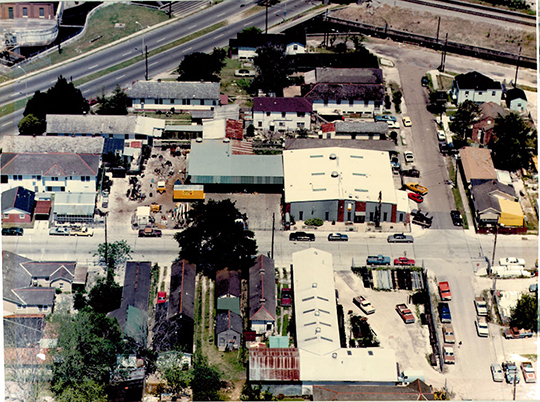 Tulane was within a short distance to the Gallo Plumbing Company's shop, enabling August Jr. to work daily on a part-time basis during his four years at Tulane. 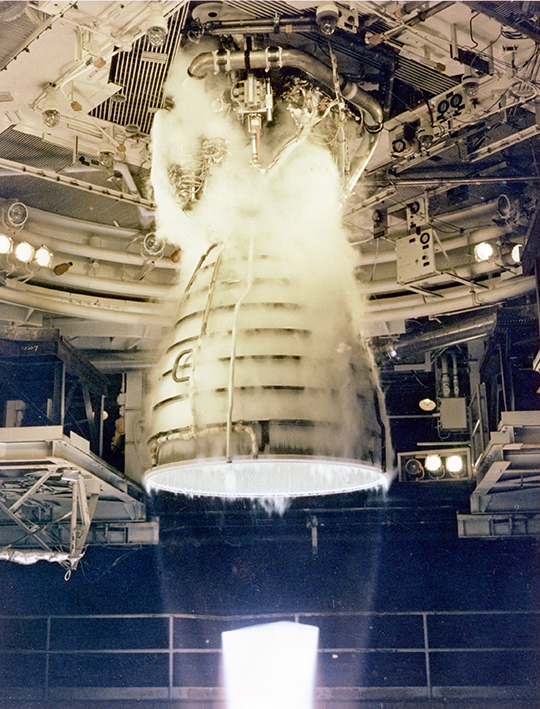 Due to personal reasons, Louis decided to retire from the company in 1956—leaving August as the sole owner. Meanwhile, August Jr. graduated from Tulane in 1957 and served a contract term with the U.S. Navy from the Tulane Naval ROTC, completing his active duty in 1959. In May of 1959, August Jr. reported to his father for full-time employment at Gallo Plumbing Company. Gallo Plumbing Company began branching out from the residential concentration by entering the commercial market and was met with great success. New projects brought new growth and experience to the Gallo resume. From 1962 to 1970, the company also introduced itself to the industrial piping market, where it found another profitable niche. 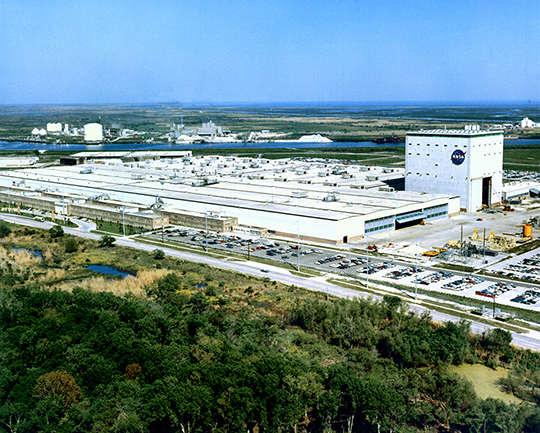 One of the company’s successful endeavors at the time was the Michoud Space Center complex, where they changed the complete water system. By 1967, the company developed into a full mechanical contracting firm, and the Gallo Plumbing Company incorporated and changed its name to Gallo Mechanical Contractors, Inc. August Jr. became president of the corporation and began to run its operations while August Sr. ran the financial side of the business. August Jr. was also president of the Mechanical Contractors Association of New Orleans. The New Orleans high-rise boom of the 70s was in full-swing, and mechanical contractors thrived as downtown New Orleans grew ‘up.’ This flourishment of new buildings meant steady, prosperous work for the entire field of commercial contractors in the city, and Gallo concentrated its efforts on mid-sized mechanical jobs. 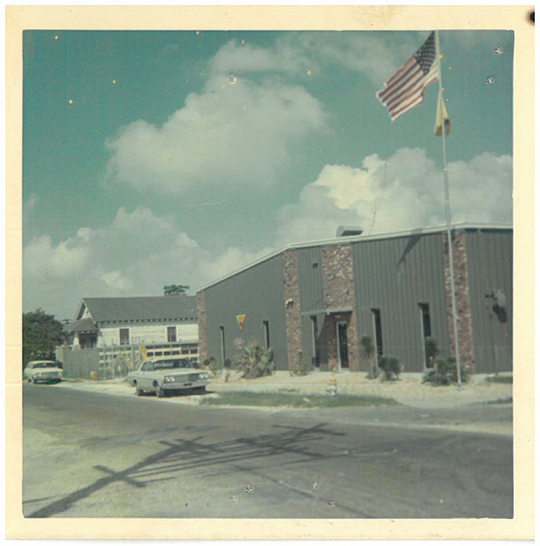 Gallo Mechanical Contractors also acquired new property and built a larger warehouse and office. With this additional yard space, the company was able to fabricate materials and gain expertise in industrial piping construction. The company also began to perform a great deal of civil work in the industrial plants, becoming proficient in carpentry and concrete work. Around 1975, August Sr. became ill and required almost one full year of recuperation from a major operation. 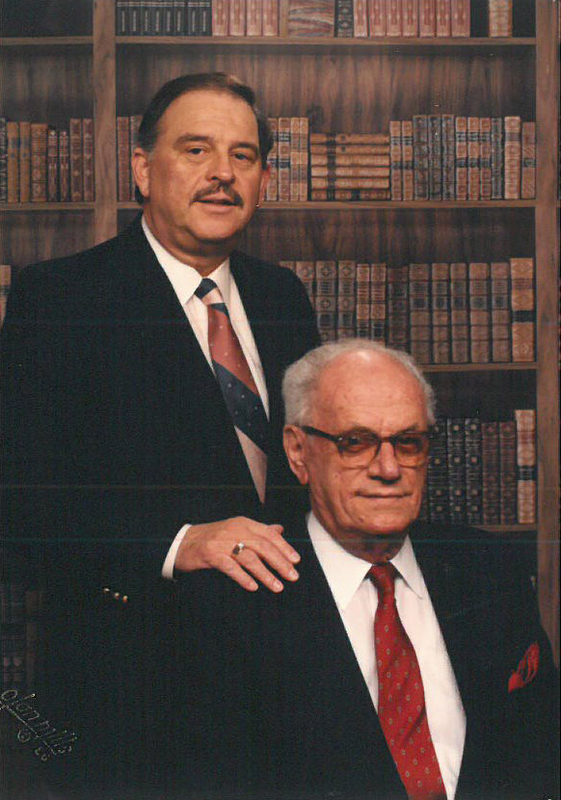 It was at this time that August Sr. began donating the company to August Jr., and now, August Jr. was in charge of running all aspects of the family business. August Jr. had six children—all very close in age. In 1975, he began to plan the entry of some of those children into the company. This well-planned transition ensured that no Gallo employee was ever replaced by any of the Gallo children. Instead, the company continued to expand, allowing the children to start at the bottom and work their way up. 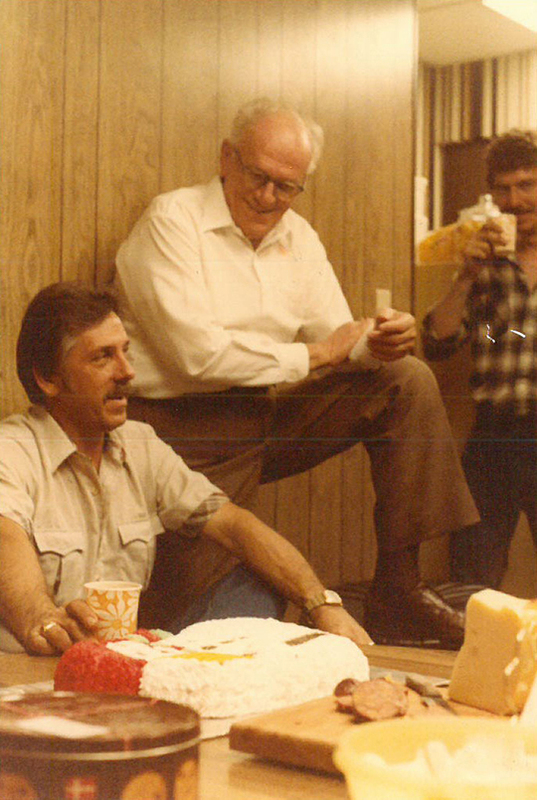 In 1981, August Jr.’s oldest child, David, entered the company, and he was able to venture the business further into the commercial market. During his college years, David worked as an estimator. After graduating, he was able to redirect the company from a failing industrial market into a rather prosperous one. 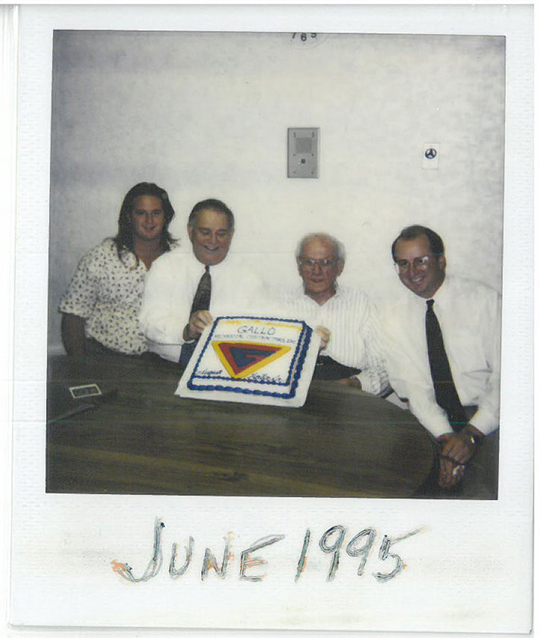 1986 August Jr. and August Sr.
Four additional Gallo children (Janice, Janet, Stephen and Douglas) also came to work, and David continued estimating full time. The last child, Bryan, would not join the company until after completing college in 1995. In 1985, the World's Fair Project in New Orleans failed, and 700 contractors and vendors filed bankruptcy due to non-payment by the World's Fair Activity. A World Energy Crisis was also negatively affecting Louisiana finances, and in 1986, New Orleans and Louisiana were in another depression. 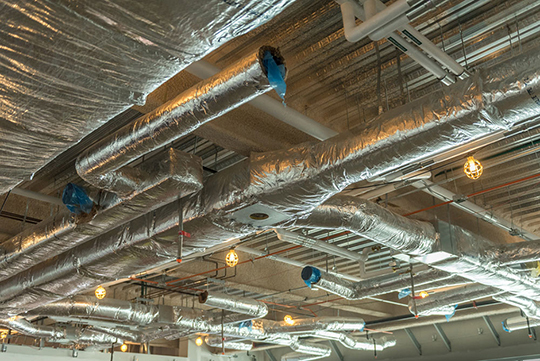 In an effort to shift with market demand and diversify offerings, Gallo decided to add HVAC services in addition to their construction projects. This became a whole new division of the family business. David Gallo took over as president of the firm in 1990 and oversaw complete operations of Gallo Mechanical Contractors, Inc. while August Gallo Jr. began property development. At this point in time, the company employed 80–100 people. The company experienced a significant influx of growth throughout the 90s. David Gallo brought sales of Gallo Mechanical from $8 million dollars in 1987 to nearly $25 million in 1999. Much of this success was attributed to the shift of focus from mid-sized mechanical jobs to premier commercial HVAC projects. It was in this realm where the company began hitting their mark and being awarded several major contracts. In 1996, plans for the New Orleans Sports Arena were finally taking shape, and it was by far the biggest high-profile project for the company, let alone the entire region. 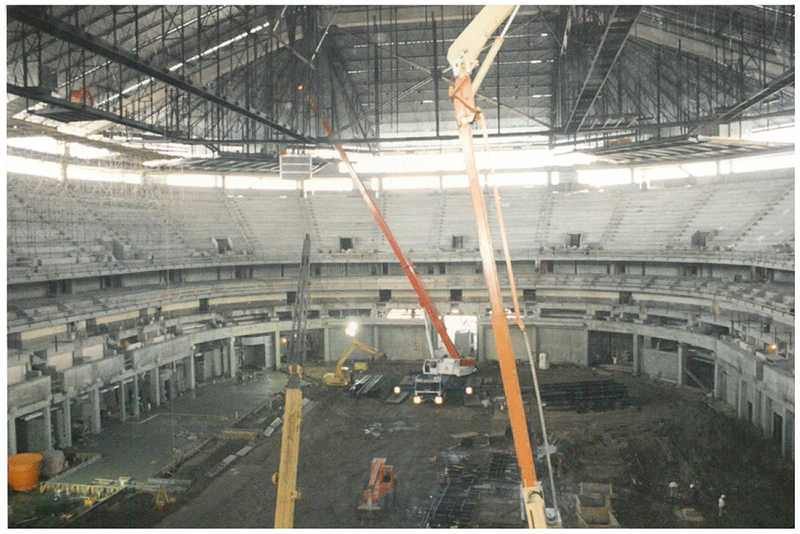 Gallo was awarded the job that called for total plumbing and HVAC design, creation and installation of the new arena in addition to the retrofitting of the central energy plant used to power the arena and Superdome. This $100-million project was a great success that boosted the number of Gallo employees into the 100–150 range and put the company on the map as a reputable major contractor. The company continued to expand steadily in the 2000s—diversifying skillsets and service offerings and growing to 300 employees. 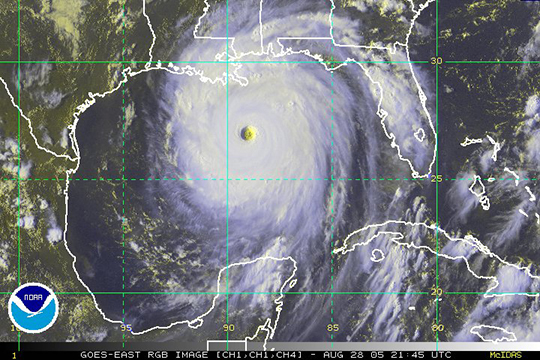 On Monday, August 29, 2005, Hurricane Katrina devastated New Orleans, damaging virtually every building in the city. Only two days after the disaster, Gallo Mechanical was back in the city helping assess the extent of the damage, immediately realizing the company was going to be a major player in the rebuild and rehab of the city. With much of the Gallo team displaced all over the country, this posed quite a challenge. The company had to work diligently to overcome these obstacles and bring its employees back home, but it did. 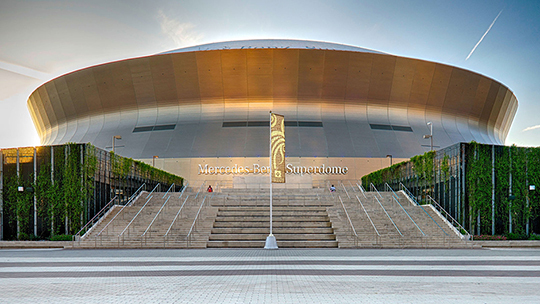 Given the company’s diverse capabilities and extreme responsiveness, Gallo Mechanical was selected to be a key contractor in the rebuild and renovation of the Superdome. This major overhaul was a rushed, 12-hours-a-day, 7-days-a-week job that required over 100 Gallo employees on site at any given time. 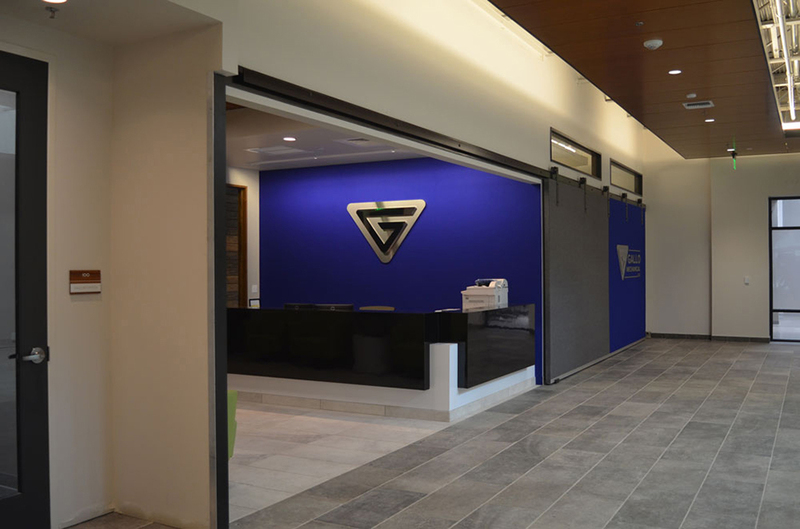 The company redid all of the ductwork, suites, concessions and gladiator lighting, and Gallo was able to do this while every other customer simultaneously needed their services. The need was great and dire, and Gallo was able to deliver. With New Orleans still feeling the aftereffects of Hurricane Katrina, much of the city remained damaged well into the 2010s. 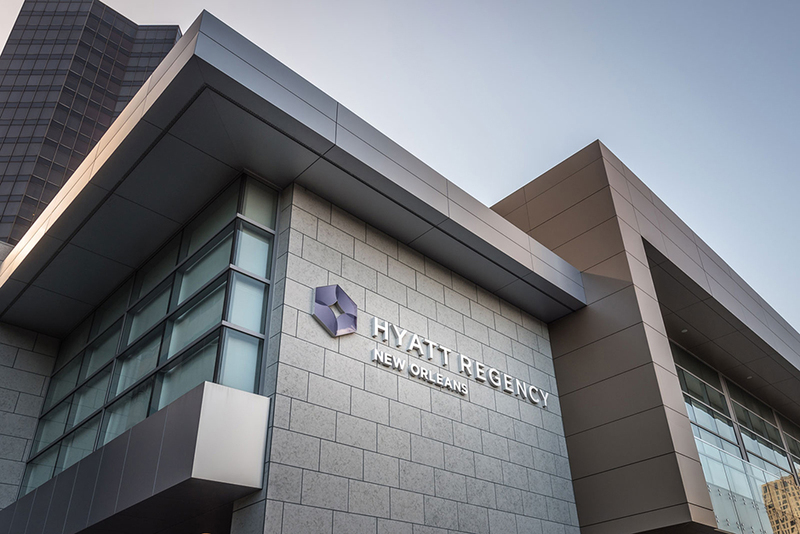 Five years after the storm, one New Orleans staple that was left untouched was the Hyatt Regency—a hotel with 1,193 guest rooms, 200,000 sq. ft. of meeting rooms and 80,000 sq. ft. of exhibit space. This all-but-abandoned structure required a full-scale, top-to-bottom renovation. In 2010, Gallo was awarded the contract for the complete replacement of the building’s HVAC and plumbing systems from scratch. The project was completed with great success by October 2011, further demonstrating the company’s capabilities and dedication to getting the job done. 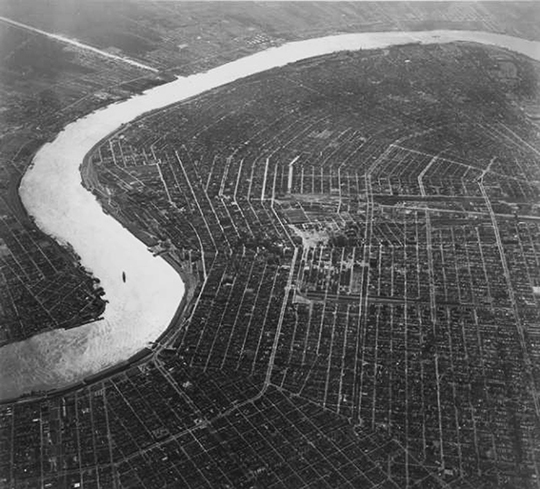 Realizing that post-Hurricane Katrina reconstruction projects were coming to an end, Gallo saw that downsizing in New Orleans was inevitable. The company started to spread out over other offices and pursue other projects across the Gulf South. In 2012, Gallo opened offices in Baton Rouge, Louisiana and Loxley, Alabama (eventually moving this branch to Pensacola, Florida). For over 72 years, Gallo has retained an exceptional reputation as a family-owned-and-operated company. 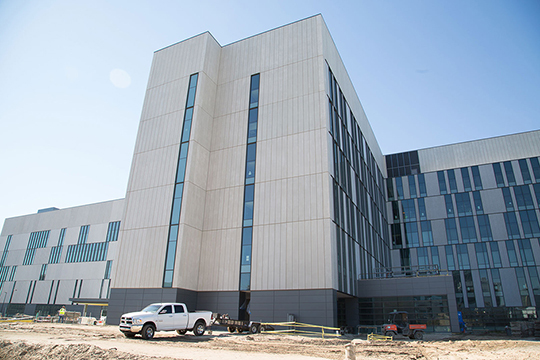 In 2012, the firm was awarded the contract for the new construction of University Medical Center, a premier BIM project that would be the company’s first greenfield endeavor. With 446 acute care beds under its roof, the medical center is the largest new construction Gallo has ever done in terms of size and price. Gallo performed the design, fabrication and installation of the building’s plumbing, medical gas and HVAC systems, and it was completed in 2015 with flying colors. In 2016, the company decided once again to expand its offerings to meet the market demand. 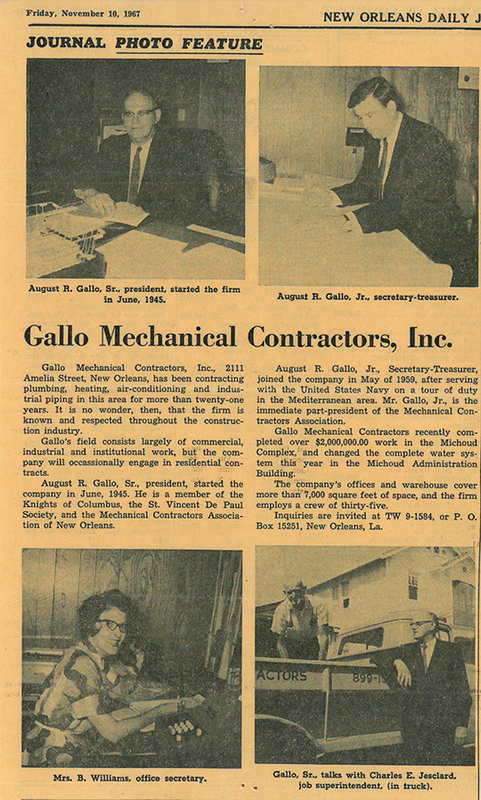 Going back to its roots, Gallo Mechanical Services added a plumbing division that would serve the New Orleans area. The company was now capable of servicing all HVAC and plumbing systems for commercial clients. For over 72 years, Gallo has retained an exceptional reputation as a family-owned-and-operated company. 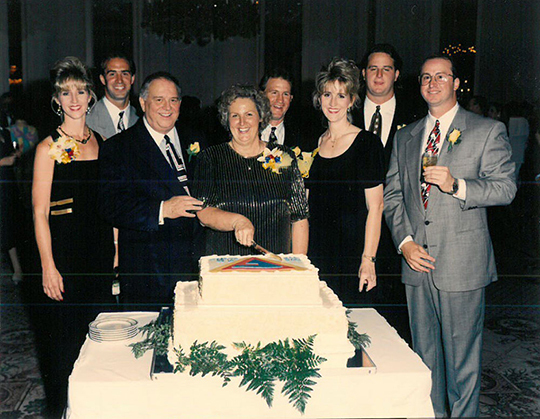 All six of August Jr.’s children—David, Janice, Janet, Stephen, Douglas and Bryan—continue to work in the family business to this day. In 2013, the fourth generation of Gallo employees—Augie, Katie, Keith and Madison—began entering the company, starting their contribution to the Gallo legacy. Today, Gallo Mechanical serves the Gulf South as one of the largest mechanical contractors, and Gallo Mechanical Services tends to the plumbing and HVAC needs for commercial clientele. With expert professionals, superior customer service and forward-thinking leadership, Gallo will continue to get the job done and get the job done right. Stay tuned for the next chapter of the Gallo story.